The BEST San Pedro Hotel Deal – Only $45 USD per night (tax included)! 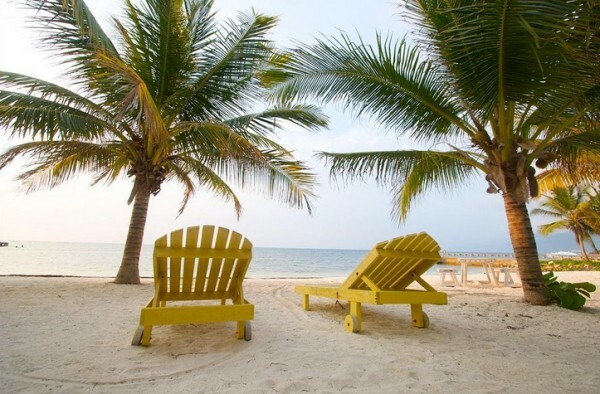 Pedro’s Hotel offers the best hotel value in all of Ambergris Caye with a clean, comfortable and safe setting at an amazingly cheap price. Why come to Belize to spend all your money on a hotel room? Spend it on the adventure of a lifetime! Contact Pedro’s Hotel directly to book.